This overall index is constructed by combining the Best Practices Mineral Potential index, which rates regions based on their geologic attractiveness and the Policy Perception Index, a composite index that measures the effects of government policy on attitudes toward exploration investment. and extractive industries in Ireland. 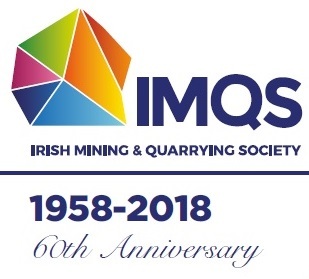 The Irish Mining and Quarrying Society was founded in 1958 to provide a focal point for all those working in the extractive industry in Ireland. Our aim is to promote, safeguard and represent the natural resources and extractive industries. The membership is drawn from all sectors of the industry, ranging from exploration geologist to equipment suppliers and, as such, is recognised as a significant representational body with over 200 full Society members. It has a unique role in Ireland as a forum and network for contact between the different branches of the industry, enabling it to reflect the industry views in a co-ordinated manner. 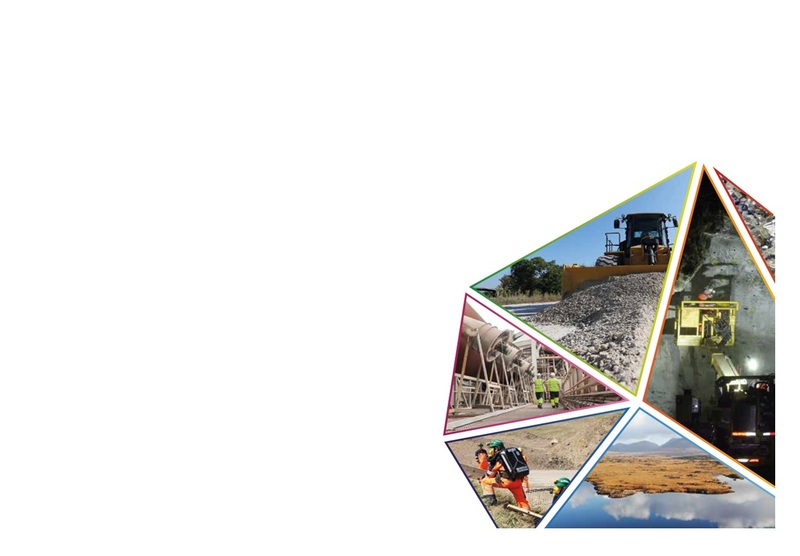 The main objective of the Irish Mining and Quarrying Society is to foster the discovery, development, processing and marketing of the mineral and other geological natural resources of Ireland in an environmentally compatible manner. 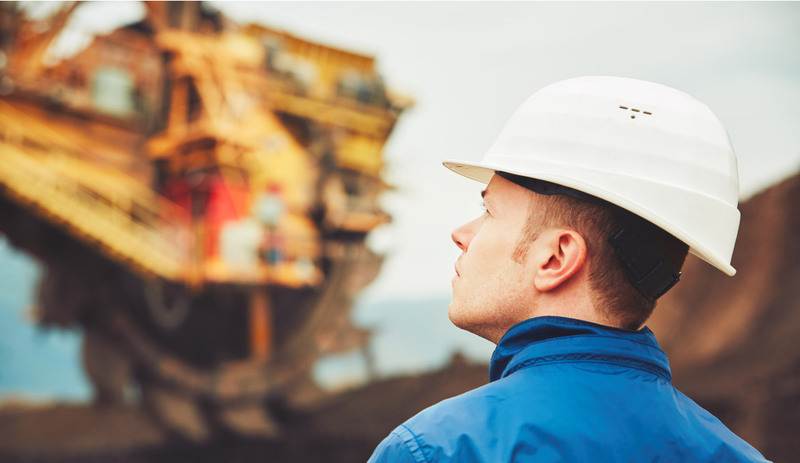 We do this by encouraging communication between individuals, companies and organisations involved in mining, quarrying industries, along with sections of the construction industry. We use our status to make contact and to co-operate fully with other organisations connected with or interested in the natural resource industries of Ireland, such as the EPA, the HSA, relevant government departments and local authorities. Our members are at the forefront of encouraging and assisting scientific and technological research and education in connection with the natural resource industries of Ireland. For example, TELLUS, which is a ground and airborne geoscience mapping programme undertaken by the Geological Survey of Ireland. IMQS advocates for high standards of conduct in the industry, commits to combat unfair practices and to encourage efficiency in the extractive industries. To foster the discovery, development, processing and marketing of minerals and other geological natural resources of Ireland. To promote, safeguard and represent the best interests of the natural resources and extractive industries in Ireland and to act as a voice on their behalf. To promote, safeguard and represent the best interests of the natural resources and extractive industries in Ireland. To encourage fellowship amongst the Members of the Society and to promote, maintain and further the co-operation of the Members of the Society for their mutual benefit. We have four types of Membership from which to choose from. Click on each tab for a short description. Ordinary Members shall be persons in the natural resources and extractive industries and in allied and associated industries, or in the provision of services to the natural resources and extractive industries, or in education with reference to the natural resources. Corporate Members are firms, companies or other corporate bodies involved in the natural resources and extractive industries, or in allied or associated industries, or in the provision of services to the natural resources and extractive industries. Honorary Fellows have distinguished themselves by their scientific, technical, or administrative activities in the natural resources and extractive industries, or have made important contributions to the advancement of the natural resources and extractive industries and/or the Society. Fellows of the Society who have been elected by the Council, who have paid their annual dues, and who remain in good standing are entitled to put the letters FIMQS after their name. 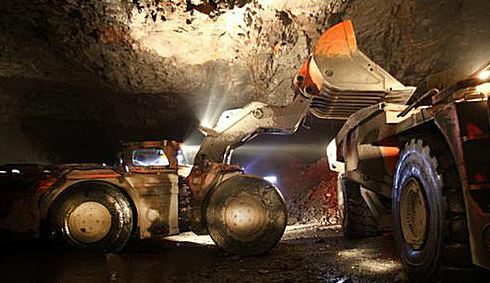 Mining has been an industry in Ireland since the Bronze Age. In latter years, as the mines have got bigger and more technology-led, regard for the preserving the local environment has increased exponentially. The Quarrying Industry in Ireland includes mining and quarrying. IMQS is fully committed to ensuring that rock, sand, gravel and mineral extraction is undertaken in an environmentally compatible manner. The extractive industry is often directly involved in the Construction Industry, supplying various products and materials such as concrete, plasterboard, zinc, gypsum and more to support this industry. 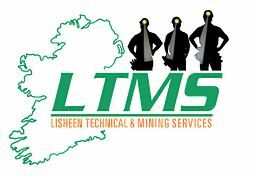 The Irish Mining and Quarrying Society’s strives to maintain a high standard of conduct in the extractive industries. In doing so, IMQS has fostered a close and active partnership with the Health and Safety Authority (HSA) which was established under the Safety, Health and Welfare at Work Act, 1989. The quarrying industry by nature is resource-based and results in the removal of rock and soil. By recognising the implications of this, the industry is able to take the necessary steps to ensure that environmental impacts are minimal. Find out more about quarrying and its safety week. The full effects of Brexit on the Irish mining and quarrying industries, to say the least, will be very interesting because of the fact that we operate under two jurisdictions. Preparation is key to coming out successfully at the end of the process. The Prospectors & Developers Association of Canada’s (PDAC) annual convention was held in Toronto, Canada, earlier this month, March 3rd – 6th. Eleven IMQS Corporate Members travelled from Ireland to participate at the annual conference including Geological Survey Ireland (GSI), the Irish Centre for Research in Applied Geosciences (iCRAG), Tara New Boliden, Dalradian, QME, Irish Drilling, BRG, Golder, Equity Exploration, Mincon and CDE; the international arms of Epiroc, Sandvik and CAT were also present. Galway-based Priority Drilling demonstrated its innovative Zero-Trip Wedge which allows for greater efficiency in drilling.